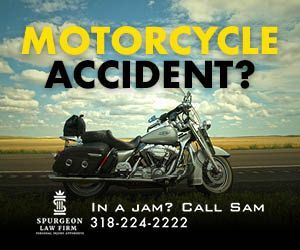 Spurgeon Law Firm has a team of top tier attorneys who've successfully recovered millions for clients. This is a testimony to our ability to help in some of the most complex cases. 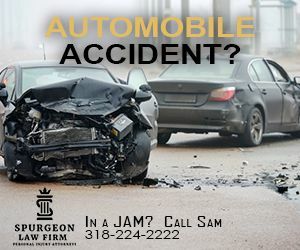 Why Choose Spurgeon Law Firm? Choosing the Right Law Firm Can Make the Difference Between Winning and Losing! 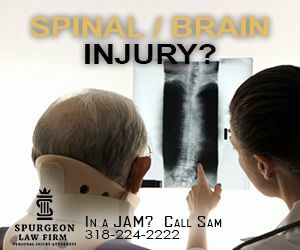 If you’ve been seriously injured, you need an advocate—someone who is not afraid to fight for your legal rights. 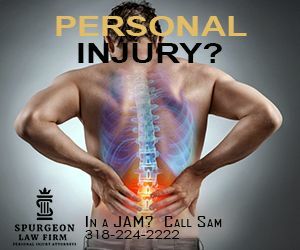 You need a personal injury lawyer that is hungry to do a great job. 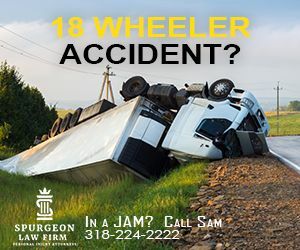 At Spurgeon Law Firm, we know that most personal injury cases are won in Pre-Litigation, which is why we prepare every claim as if it will be taken to trial. In doing so, we give you an edge at the negotiating table that has proven to be effective time and time again. If you have been seriously injured, we encourage you to contact us today for your free, confidential consultation. 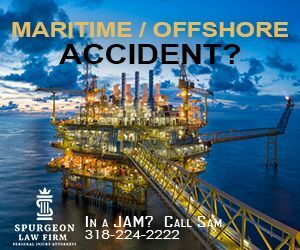 Put us to work for you today and get the settlement you deserve!